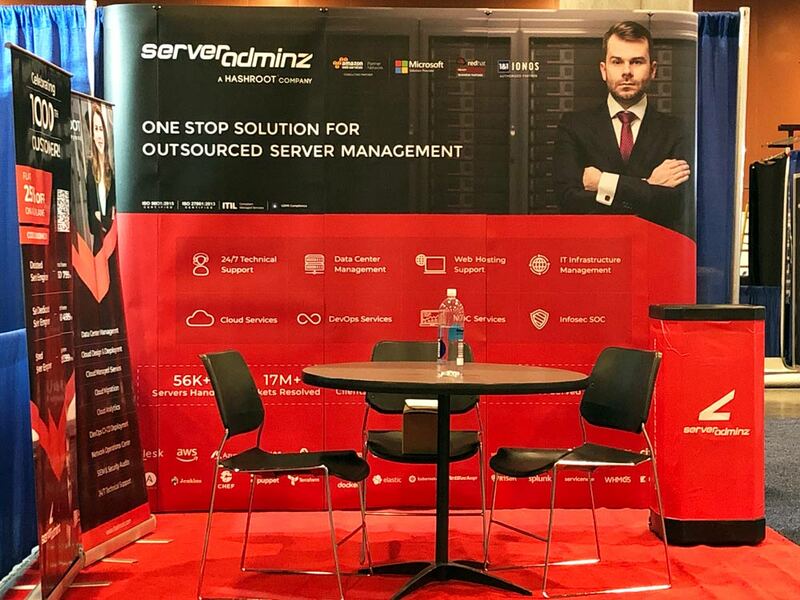 ServerAdminz, a brand of HashRoot Ltd specialized in outsourced technical support exhibited in Data Center World Global 2019 held in Phoenix Convention Center in Phoenix, AZ from March 19-22, 2019. 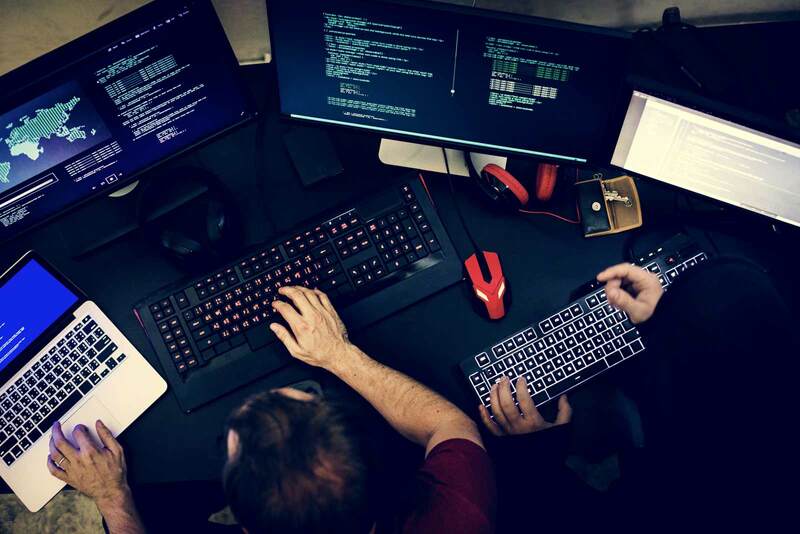 HashRoot showcased a variety of IT solutions related to IT infrastructure services, Data center management, Cloud offerings, DevOps, Network Operations (NOC), Security Operations (SOC) with a major focus on enabling secure, intelligent and efficient data center operations. 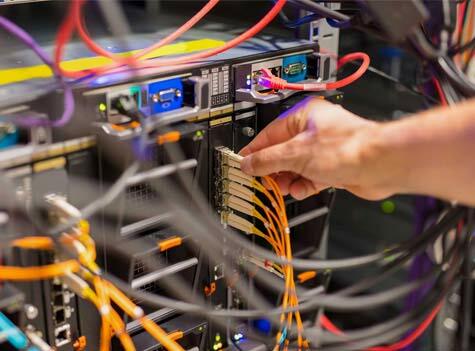 Sachin Raveendran, Vice president of HashRoot Operations represented HashRoot in Data Center World Global 2019. 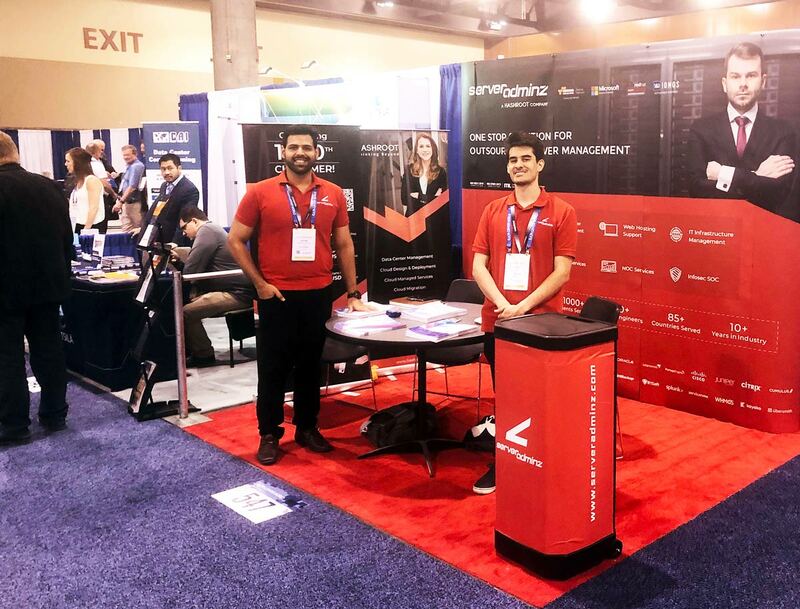 "We had a great time at Data Center World Global 2019. 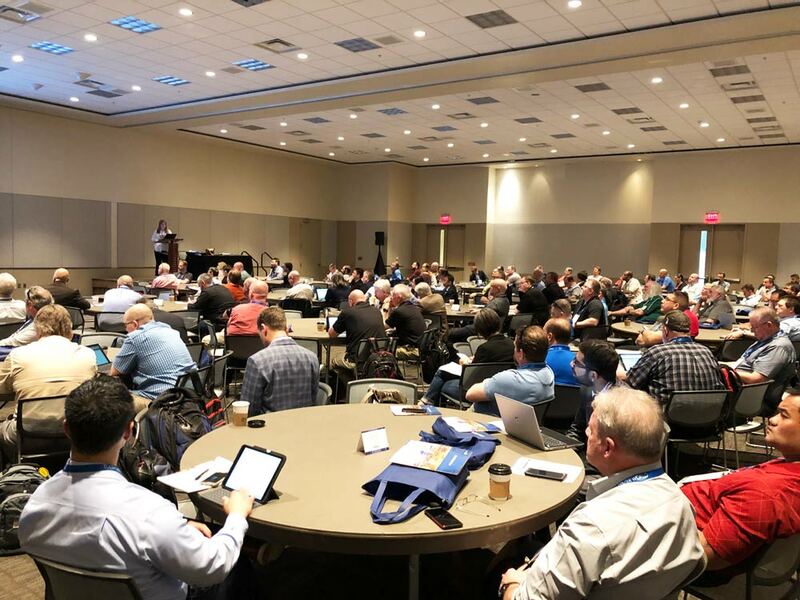 The conference was focused on enhancing the expert strategy and delivered insights on the technologies and concepts that are needed to plan, manage and optimize data center. Networking with fellow industry experts was our primary focus and interacting with clients and prospects was one of the best experience." The conference was well-organized into four days. Day 1 of the conference started with a registration process, which was followed by keynote sessions along with networking reception in periodic intervals. The sessions on day 1 and 2 allowed me to discover new technologies, tools, and trends in the industry. Also, allowed me to interact with experts and innovators and introduce our company. All sessions were led by experts and offered ample time for questions at the end of each session. On day 3 and 4, we got the opportunity to exhibit our company. It was a great platform to advertise to a target market, create brand awareness, build trust and confidence. In the exhibition, we showcased our services offerings where we explained and clarified about services and its benefits to attendees or prospects directly. 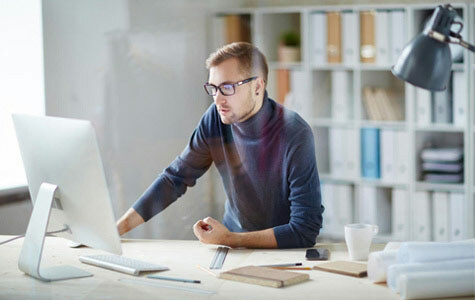 It also helped to gain valuable input, feedback, and suggestions from potential customers. Exhibiting at the event helped us to generate more business. All networking breaks between the exhibition allowed multiple opportunities to visit companies and discuss business opportunities, partnership programs, etc. Overall it was a fruitful event.